With an abundance of things to do in Cape Town this weekend, you will not have time to get bored. This week, we’re doing things a little differently. 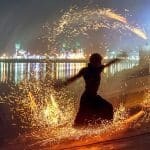 Rather than focusing on events, we thought we’d mix things up to give you ideas on activities you may not have considered before. From hot yoga to hiking; chocolate tasting to museum exploring; rooftop bars to high tea; theatre to markets, this list has something for every mood, budget, and preference. Let’s get right down to business, shall we? Join us as we jump right into our weekend wrap-up, to find the best things to do in Cape Town this weekend. Ready to see what we have in store for you? Here are our top suggestions on the best things to do in Cape Town this weekend, 24 to 26 November 2017. Take advantage of the cooler weather this weekend, and head out for a rewarding hike. 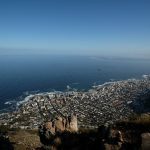 Whether you consider yourself a newbie, a fairly experienced hiker or a pro, there are many amazing routes to choose from across the Cape. One of the most popular trails is Lion’s Head. Others include Cecilia Forest, Newlands Forest Contour Path, and Silvermine Elephant’s Eye. 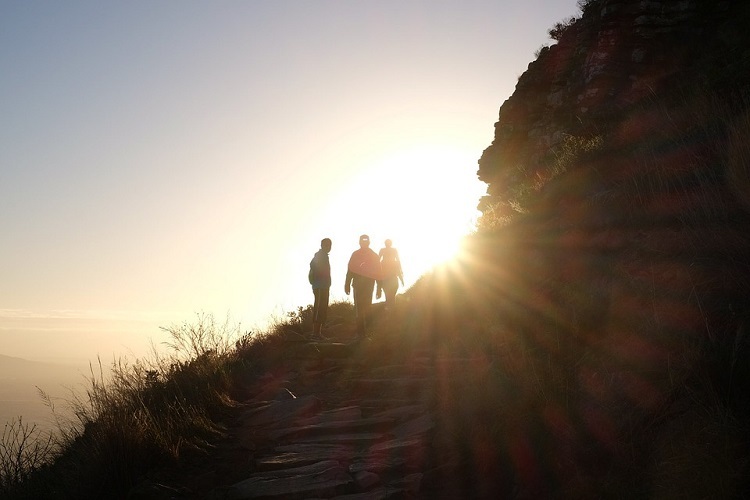 For a full list of places to go hiking, view our guide to the best hikes in Cape Town. 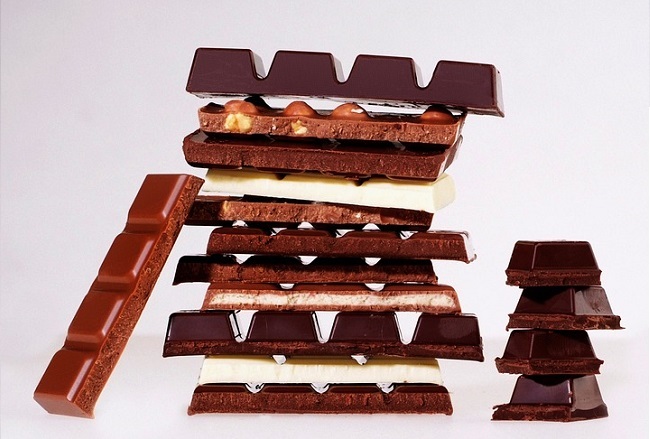 Who would pass up a chance to taste a range of yummy chocolates? I certainly wouldn’t, and I’m guessing you wouldn’t either. 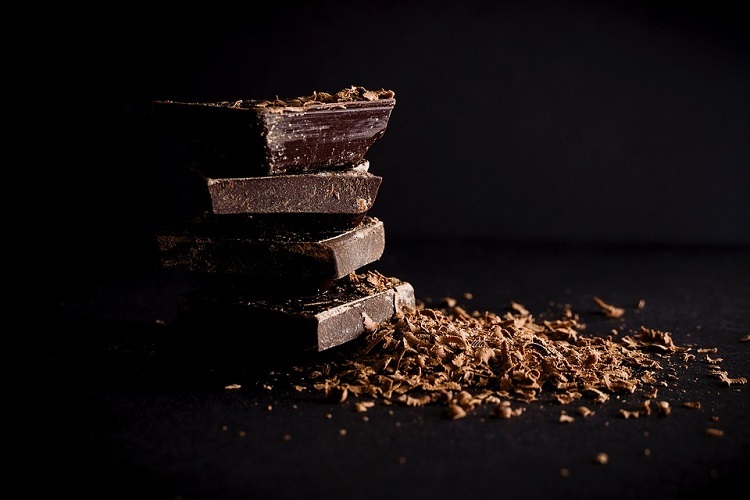 There are a few places that offer chocolate tasting, including a few local artisan chocolate creators. The most popular one is Honest Chocolate, which offers tastings at their Chocolate Cafe in the City Centre. The Lindt Chocolate Studio meanwhile is based in the Silo District of the V&A Waterfront, offering tastings of their fine Swiss chocolate. For more tips on where to try heavenly sweet treats, check out our guide to chocolate tasting in Cape Town. If you’re in the mood to escape to a whole new world, a visit to one of the many incredible museums in Cape Town is well-worth planning. 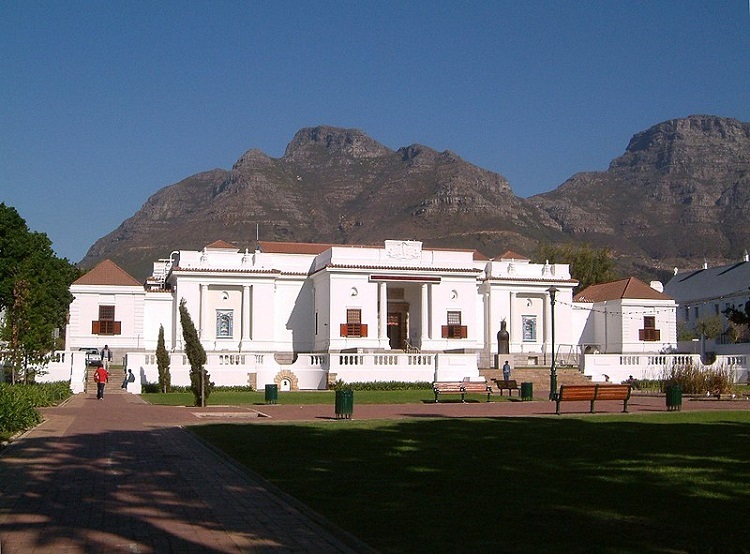 There are many to choose from, including the renowned South African National Museum and Planetarium, which is located within the VOC Company’s Garden. Here, you can catch a planetarium show or explore the museum to see a giant whale skeleton, a mammal hall, dinosaur hall, shark hall and many other wonders. Other museums to add to your list include the new Zeitz Museum of Contemporary Art Africa (MOCAA), the Gold of Africa Museum, the Iziko Slave Lodge, and the fascinating Chavonnes Battery Museum that is located in the Clock Tower Precinct of the Waterfront. Even if the weather is looking cloudy this weekend, you can still enjoy some fresh air and a cocktail or two. The Mother City is home to a small but excellent selection of bars and restaurants that offer rooftop spaces that are ideal for sundowners or early evening drinks. Our list of the best rooftop bars in Cape Town includes a number of favourites, such as Rick’s in Gardens; along with others such as Sky Bar @ Grand Daddy in the City Centre and Waiting Room on Long Street. 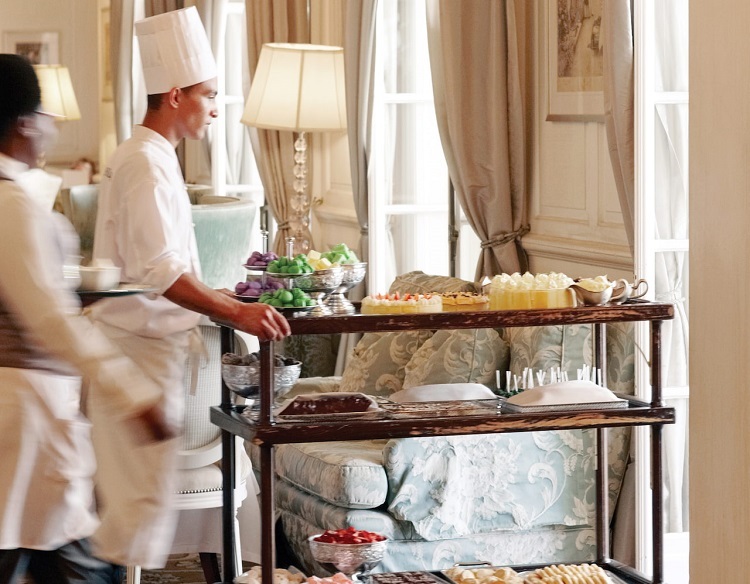 Treat yourself to High Tea, and indulge in a selection of sweet and savoury tidbits one afternoon this weekend. Morning and Afternoon Tea can be enjoyed at a number of hotels and establishments in the city, including the Mount Nelson (one of the best spots for tea), Cape Grace Hotel, Vineyard Hotel, Kirstenbosch Botanical Gardens and Pepperclub Hotel & Spa. Pricing varies per venue, but most offer set prices for single or shared tea. For more ideas on where to go, have a look at our guide to High Tea in Cape Town. When was the last time you caught a real-life theatre show? Or watched some comedy, perhaps? Or went to a movie that was not in a stuffy mall cinema? There are a number of options to enjoy here in Cape Town. Our top picks include The Labia and The Galileo for old-school art-house movies and open-air cinema respectively, the Baxter Theatre for plays, comedy, and musicals, the Artscape for opera, ballet, and productions, Theatre on the Bay for a range of shows and Richard’s Supper Club for dinner and entertainment. There are a number of weekend markets taking place across the city. One of the most popular markets is the Bay Harbour Market in Hout Bay, which takes place on Friday evenings from 17h00 to 21h00, and again on Saturdays and Sundays from 09h30 to 16h00 at the harbour in Hout Bay. Other weekend markets include ROOT 44 Market in Stellenbosch (Saturday and Sunday, 10h00 to 16h00); Market at the Barn in Durbanville (Sunday, 10h00 to 15h30); and the Hout Bay Lions Craft Market (Sunday, 10h00 to 15h00). 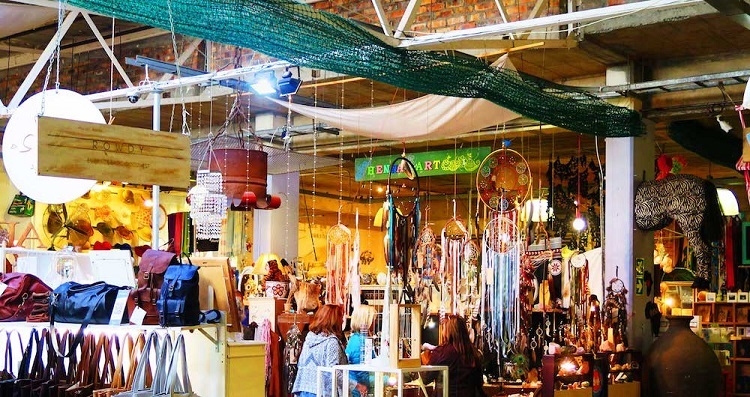 Then, of course, there are permanent markets such as Greenmarket Square and the Church Street Antique Market in the CBD and the Watershed at the V&A Waterfront. Looking for more ideas on things to do in Cape Town this weekend? 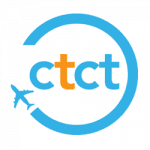 Have a look at our blog, follow us on Facebook or get in touch if you’re planning a weekend holiday to the Mother City. We’ll help you find the very best range of things to do in Cape Town this weekend and any other weekend.